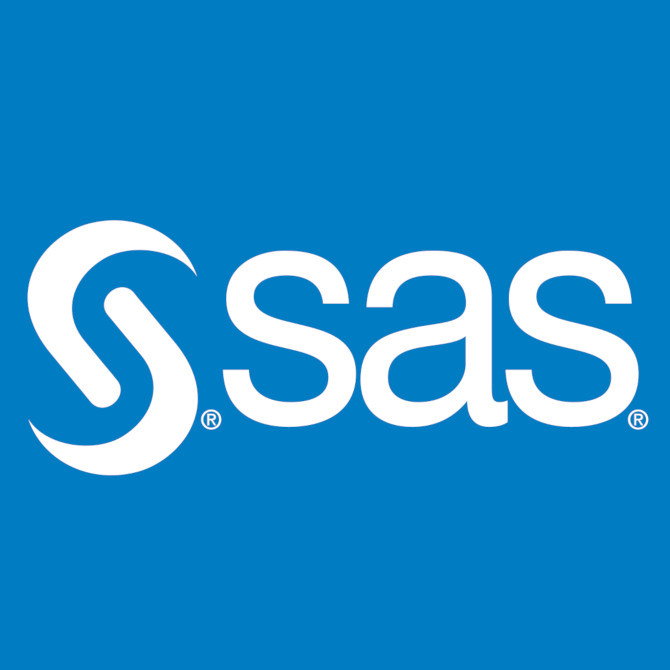 Base SAS provides a scalable, integrated software environment specially designed for data access, transformation and reporting. It includes a fourth-generation programming language; ready-touse programs for data manipulation, information storage and retrieval, descriptive statistics and report writing; and a powerful macro facility that reduces programming time and maintenance headaches. SAS is not installable on the MAC OS X. SAS is only supported on a Mac via a virtual machine. Must be installed on University owned and controlled computers. All SAS licenses are non refundable and must have the same OS bit rate on your system and version in order to be installed properly. 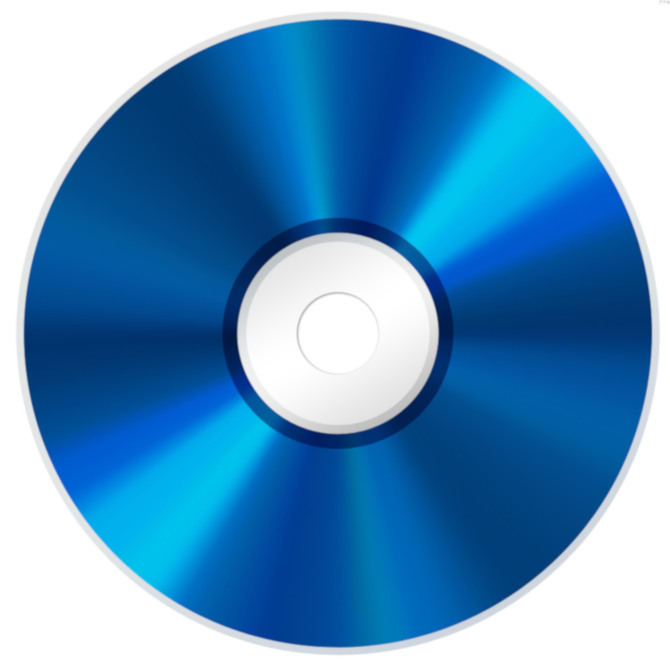 Looking for older version System Requirements? Click here.